For centuries, humans have been using stone to build monuments of incredible beauty that endure throughout the ages. From magnificent cathedrals to pyramids of scarcely believable magnitude, stonemasonry, including feature stonework and stone wall construction, is synonymous with some of the most famous man-made landmarks on Earth. 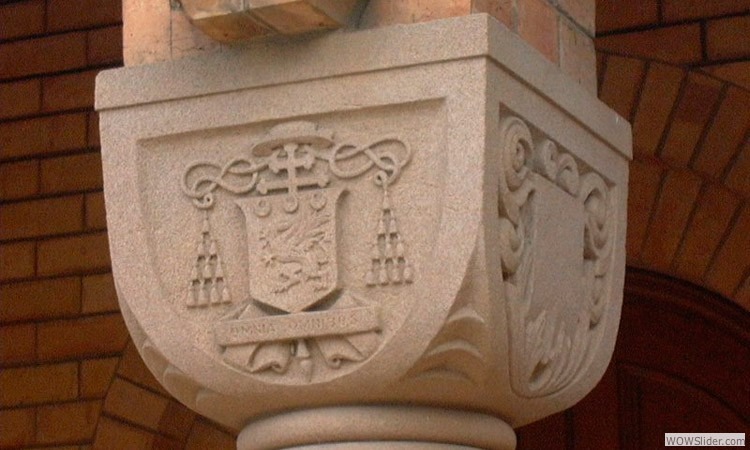 Although the ancient art of using of stone is most commonly associated with significant historical buildings, it is still a fantastic choice of material for more modern applications. From striking property entrances through to distinctive wood fire ovens and barbecues, feature stonework and stone wall construction can add a significant amount of style, texture and visual interest. 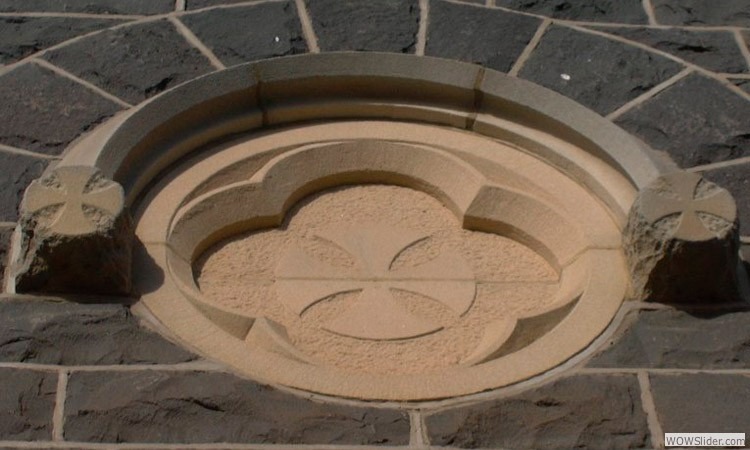 At Lodge Bros Stonemasons, our team of highly trained and experienced specialists can provide exceptional feature stonework and stone wall construction for all architectural applications. From feature walls and property entrances through to fireplaces and much more, there’s virtually no stonework request we can’t handle. 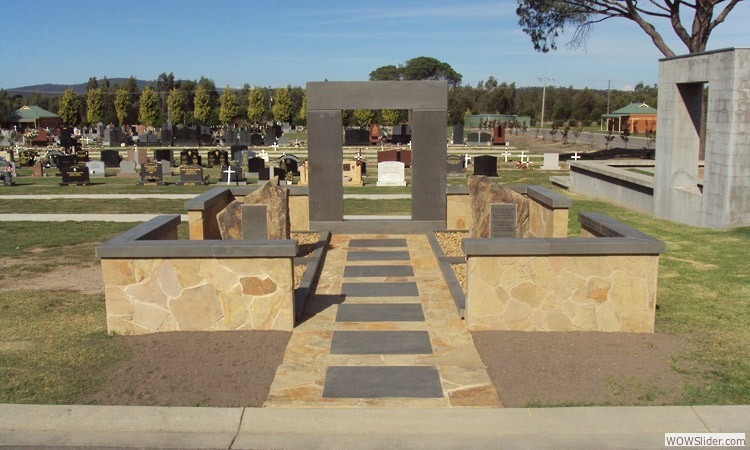 Since 1918, Lodge Bro Stonemasons has offered stone wall construction and many other stonemasonry services for a wide range of clients. Our specialists pride themselves on their professionalism and reliability as well as their commitment to delivering superior results that meet your needs and exceed your expectations. Our portfolio of successfully completed projects is extensive. 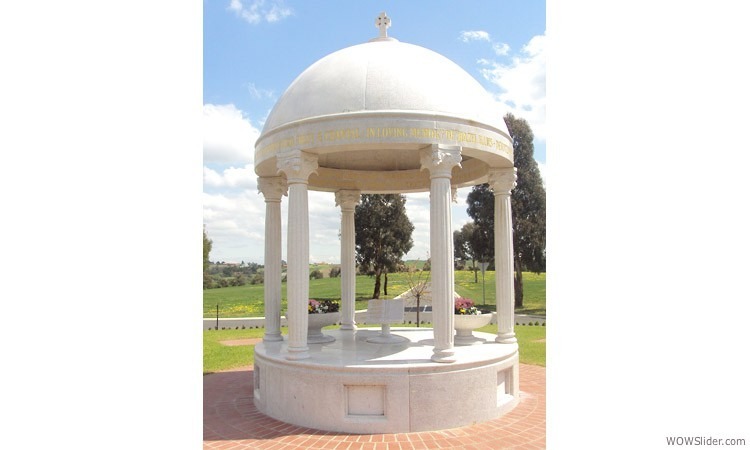 Among other projects, we were involved in the construction of the Shrine of Remembrance in 1920. We also completed a major restoration of Scots Church in the late 1980s. 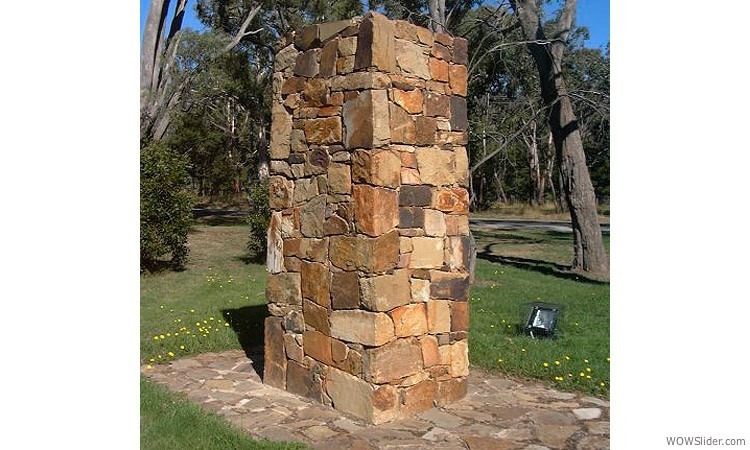 By choosing Lodge Bros Stonemasons, you can enjoy the highest quality feature stonework and stone wall construction available. Contact us today for superior results by giving us a call on (03) 9497 2400. Alternatively, you can fill out our simple online enquiry form and we’ll get back to you as soon as possible with an appropriate response.